Winter time is a time for snuggling around with your family and friends, drinking tasty hot drinks like cocoa, mulled wine and tea, and enjoying the feeling of being cozy and warm inside. There’s nothing better than sitting in your lounge room, watching the chilly wind whipping through the trees outside, knowing that you’re safe and warm inside. It’s even better on a rainy night, don’t you think? The feeling of being toasty warm can be further accentuated with the addition of a fireplace, because after all, there’s not much that can compare to sitting around the crackling flames, watching transfixed, as the orange, yellow and blue fire licks around the smouldering embers of some lovely fragrant pine cones! 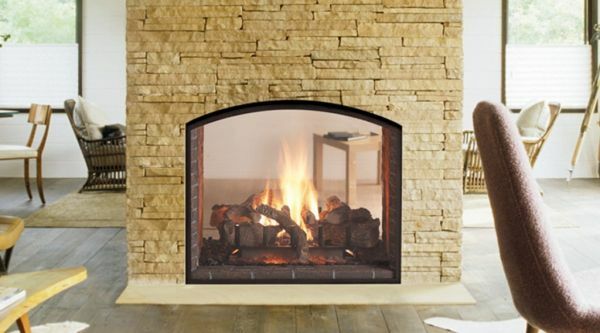 If you’ve ever thought about installing a fireplace, you should make the move to get it installed now, while it’s summery and hot, so that when the first cool days begin to come a-creeping, you’ll be ready to go with your fireplace! There are a number of different things to consider when you’re looking to buy a fireplace, and I wanted to go over some of them here with you now to ensure that you make the right purchase for your home. Factor One – What kind of aesthetic are you thinking about for your home? If you have a modern and sleek looking home, you’re going to need to get a fireplace with fireplace surrounds that suits your decor. 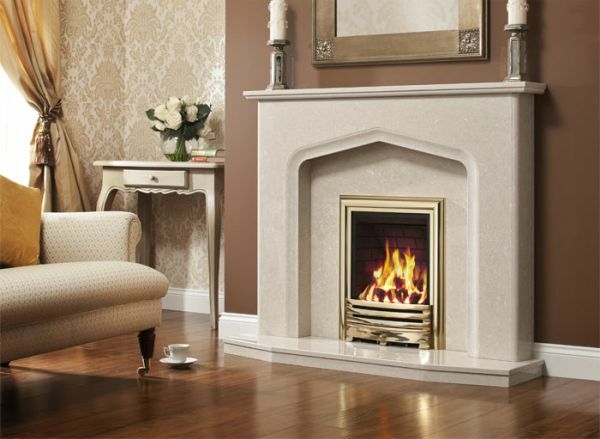 There are a number of stunning, slimline fireplaces that are fuelled by gas which allow you to install them into a relatively snug spot, giving you the warmth and appeal of the crackling flames without the mess and fuss of getting fuel and wood for the fire. Think about the existing design of your lounge room (or wherever you’re getting the fireplace installed) and work with the colour scheme and the layout of your home. Factor Two – What is the purpose of your fireplace? This might sound like an obvious and silly question, but there are some fireplaces that you can get that are more of a decorative and ambient addition to your home, and that don’t provide a lot of heat per se. If you’re thinking of getting a fireplace primarily to add warmth and heat to your home, then you will need to ensure that it’s strong enough to heat your lounge room or the space in which you’re installing the fireplace. Factor Three – What kind of fireplace are you going to get? Some people would never consider getting anything other than a wood-fuelled fireplace, whereas others might have small children or be concerned about the potential for mess with a wooden fireplace, and so plump for a gas burning fireplace. No matter what you get, you need to ensure that you have the capacity to install the fireplace and the required fuel source. If your home doesn’t have gas piped in, you’ll need to consider this. Factor Four – How much do you want to spend on your fireplace? If your budget is limited, then you can be innovative with your choice and go for something that works for a space that you have without blowing your budget. Search online and get some prices to compare and get the best deal for you. Factor Five – Where are you going to install the fireplace? 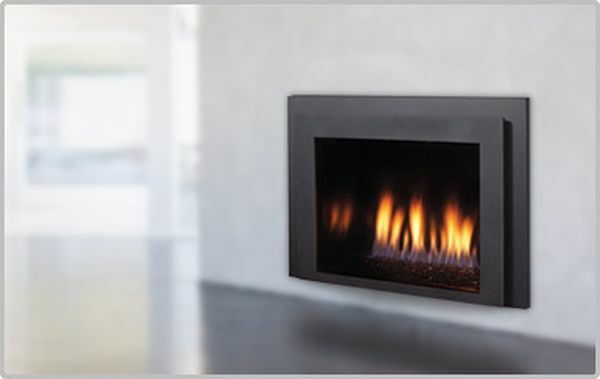 You can choose to place your fireplace in the corner of a room, the side of a wall and even in the centre of your home. Some houses even have fireplaces that are free hanging from the ceiling, which is a very attractive option, provided that you have the funds and space! 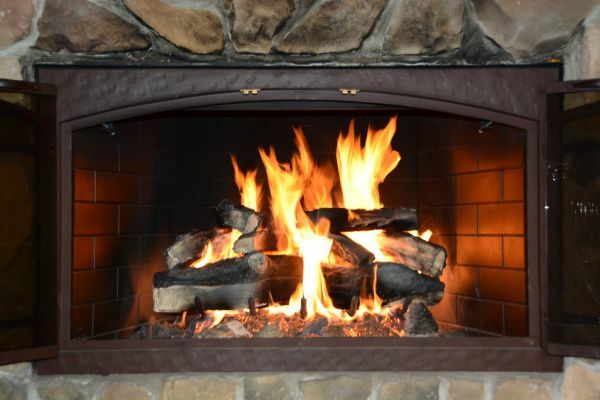 I hope this has been an informative article about fireplaces and that you manage to make the right choice for your home!